Well, let me start of by saying that I have been a fan of Cool Gear products for years. Back when I was working in retail hell, I bought a few great Cool Gear chillers and travel mugs to carry drinks back and forth. (You weren't allowed to GO GET A DRINK there- even from a fountain- crazy!) Anywho, I fell in love with Cool Gear products way back then and I have loved them ever since. So, when I got the chance to do a review for them as a part of our Holiday Gift Guide, I was thrilled! We got some great products to review that were perfect for stocking stuffers! The first product that we got was the Cool Zooey Flip Top bottle in blue. This thing is SO cute! This is the perfect bottle for my boys to take on the go! My favorite part is the freezer stick that comes inside. It's filled with a gel substance (non toxic, of course), that you stick in the freezer. Then the drink stays cold for hours afterwards! 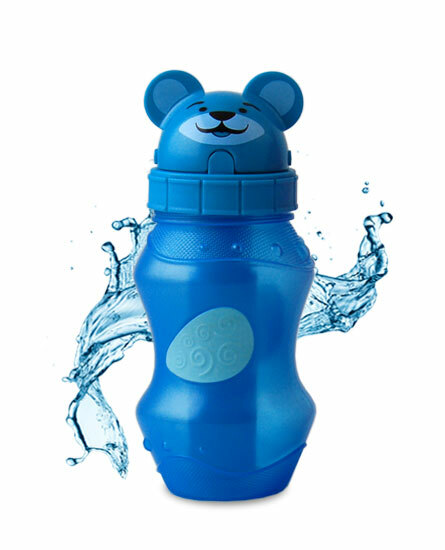 The bottle is made of a sort of freezable plastic material, perfect for kiddos. The boys love, love, LOVE this bottle, and let me tell you, they sure do show it with all of their fighting over it! LOL! The next product that we reviewed, however, was by far my favorite! This, my friends, is the Snacktime container, and it has totally simplified snacktime for my boys! 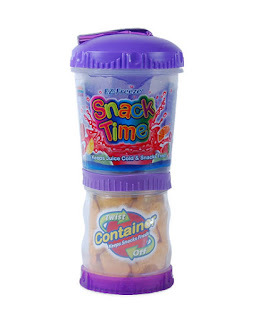 Okay, here's the deal: the Snacktime container is one actually two separate pieces, but it connects to make one full piece. You can use the pieces separately, or together, either way. The top is an insulated drink bottle, which you can put in the freezer to make sure it stays cold. It has a cute little built in straw, and it doesn't leak! 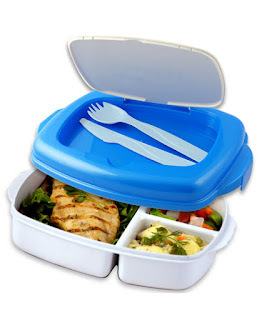 The bottom is a snack container. It's kind of upside down, and it twists off. Then you have a cup and a snack! Perfect! This is such a great idea! I find myself taking this thing with me every single time we leave the house! Bean loves it, and so do I! 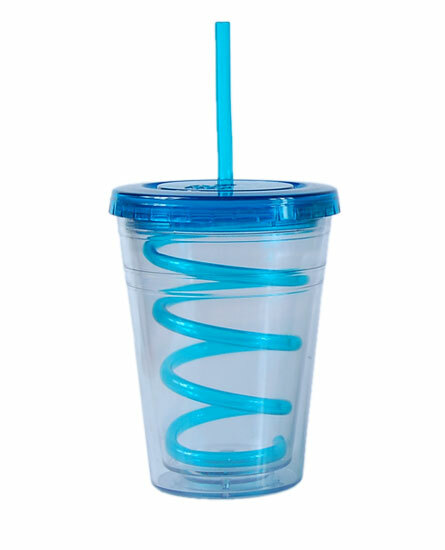 I am also a sucker for curly straws! 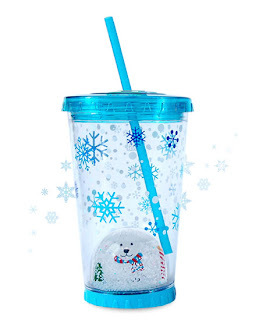 As you can see, Cool Gear has a ton of great products for everyone on your list! I recommend that you check them out today! To visit the Cool Gear website, click here! You can also join them on Twitter and Facebook!